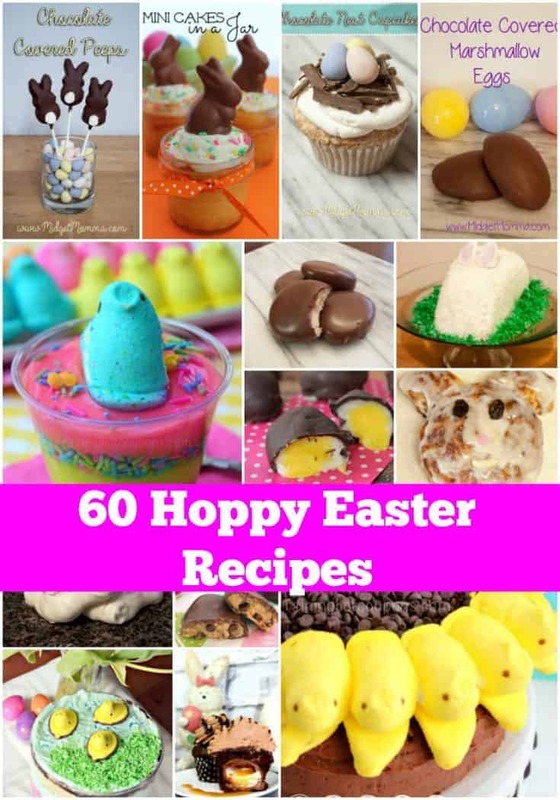 Easter is almost here and trying to figure out what great and fun Easter treats and foods can be quite tricky and there are sooo many different recipes all over the internet that to help you I rounded up the 60 Best Easter Treat Recipes that I found. There are Easter Recipes here for everyone’s taste. From easy to make, to a little more challengeing, chocolate, no chocolate, fruity and more! 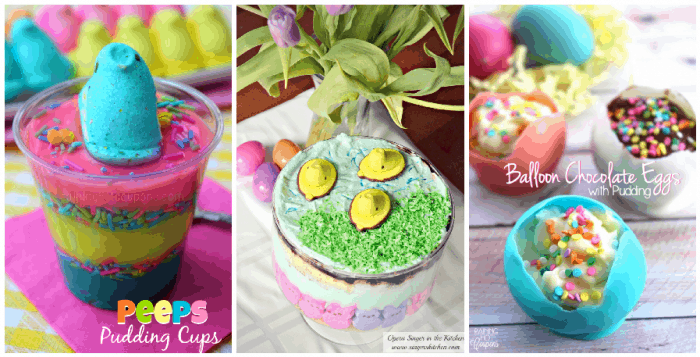 All of these Easter Treat recipes are sure to be a big hit this Easter!! If you are looking for a special treat make sure you check out my forgotten cookies recipe, it is the perfect cookie for teaching the Easter Story. So here are 60 of the BEST Easter Recipes that I found online! Edible Peeps Nests and Cookies! Thank you so much for featuring my Bunny Tails Popcorn Mix!! This is a great round-up of easter treats!